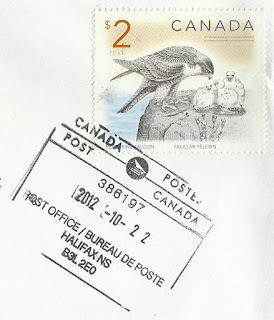 Here you will see birds on stamps with clear postmarks to show where the birds have flown from. These places have been plotted on the Google map of Traveling Birds. http://goo.gl/JcbeKc . Click on any bird name beside the map to see the stamps. I hope you enjoy traveling with the birds. Korea- Parus major or minor?